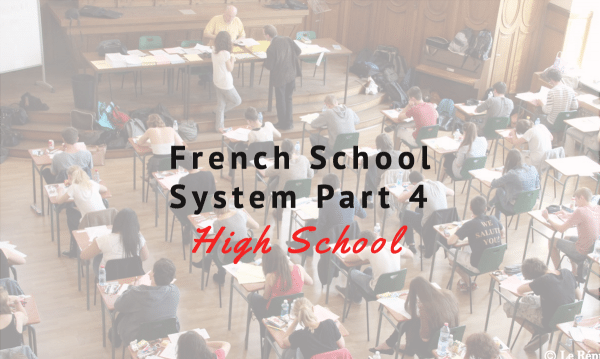 Here is the 47th session of Talk in French Podcast! You can download the podcast to your computer or listen to it here via iTunes. Some French Words and expressions. or listen on the website. 365 days of French Expressions. Also, please leave an honest review for Talk in French Podcast t on iTunes! Ratings and reviews are extremely helpful and greatly appreciated! They do matter in the rankings of the show, and I read each and every one of them.